Participating in athletics can be one of the most rewarding experiences for students. However, like all extracurriculars, athletics have various costs associated with them that an athlete must accept and deal with in order to even participate. 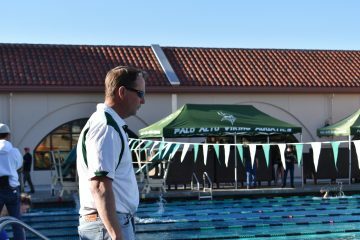 The more obvious costs, like the dollar value associated with a sport, are always present, but as the Palo Alto High School year progresses, many student athletes are starting to realize that there are less obvious costs involved as well. Serious athletes, whose daily practices can last up to three hours, have to sacrifice much of their afternoon for their sport, time they could be using to work on homework, socialize with friends or catch up on lost sleep. This extra time could help student athletes dealing with borderline grades get over the hump. 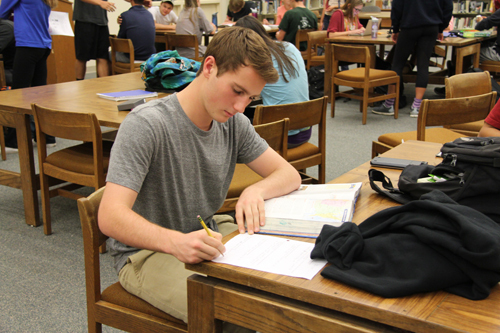 For students at an academically competitive school like Paly, a lower grade in even one class can mean the difference between getting into the college of your dreams or falling short to another student who may have different, possibly less rigorous or less time-consuming after school commitments. Many students feel the pressure of everyday practices, but some have come up with solutions that work to help them stay on track despite the time crunch between school, sports and a social life. 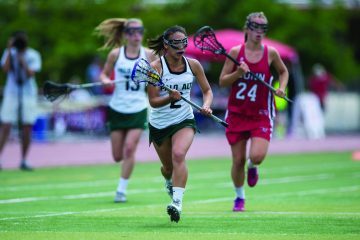 Other athletes believe that their sport actually keeps them on task during the long school year, even if the sport is time consuming. 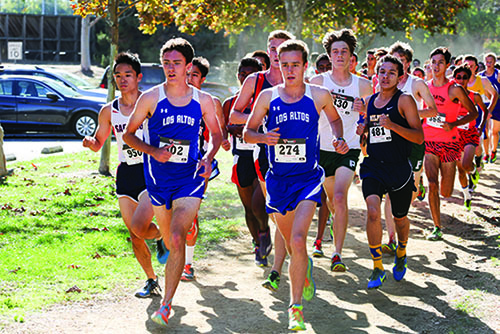 Among other sacrifices, athletes endure physical costs that arise throughout the course of a long season. Whether it be injury or simply fatigue, these ailments can persist even after the last game is over. Injuries sustained on the field not only have serious repercussions in the immediate future, but can also persist and grow into bigger, chronic problems further down the road. Most athletes have preseason workouts in order to prepare their bodies for the grueling season ahead, allowing them to fight through the pain during the final stretch of the regular season or playoffs. An example of the high physical requirements is last year’s varsity basketball team, which practiced every day except Sunday for two to three hours, lifted weights two days a week and had mandatory meetings at lunch to review film and go over plays. 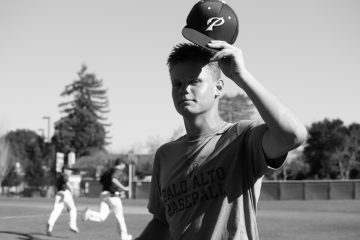 “With all those practices and games six days a week, you have very little time to rest, so you have to train your body to recover fast,” senior Noah Phillips said. Injuries are a different problem altogether. They can completely disrupt a season as well as one’s way of life. Take knee injuries that require crutches for example: those affected find everyday tasks like walking to class, driving and even going up and down stairs challenging. Likewise, injuries to an athlete’s dominant arm can be debilitating, inhibiting the ability to write and lift heavy objects. Phillips, who has suffered various injuries throughout his high school career, recalls the difficulty of dealing with a sprained ankle both on and off the court. Sports at times can prevent athletes from participating in social activities or getting adequate sleep as well. They can also lead to mental exhaustion, which can have a profound effect on multiple aspects of one’s lifestyle. Draining practices deter many players from hanging out with friends, and late night games shorten the time available for athletes to do homework. For some, away games force athletes to miss their sixth or seventh period classes. Athletes then have to make up tests, homework and activities without having learned the material in class. The combination of a rigorous academic schedule and long, tedious practices are a lot of pressure and too much stress for an athlete to handle. These pressures lead to a lack of sleep, which can cause underwhelming performance in the classroom. This vicious cycle is something that many athletes have to fight through in order to perform well both in school and on the field. Athletes can only take so much before they crack under the pressure. When this happens, the quality of life of the athletes are affected on multiple facets. Homework becomes more monotonous, and classes and readings become less and less interesting or engaging. Before long, many student-athletes fall into a pattern where they get all of their work done without absorbing the material. This can be dangerous, because these athletes are not well prepared for unit and final exams. 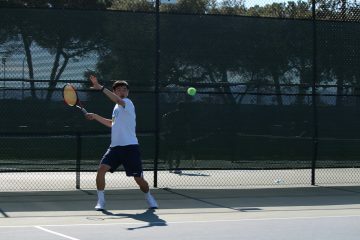 Other athletes, however, view their sport as the key to maintaining their sanity and composure as the year progresses, helping them refresh after a long day at school and also helping them forget other issues off the court. The monetary cost of sports factors in as well because each sport requires different equipment; the costs vary for each sport. Golfers, for example, have to pay for a full set of clubs, which can easily run for $1000 even for a cheaper set. Other sports do not even require equipment and therefore never run into such high costs. Baseball is another example of a sport that charges exorbitant prices for the highest quality equipment. Unfortunately, it is often difficult to determine the quality of a purchase beforehand, leaving doubt until the equipment breaks or is no longer functional. Metal baseball bats can also cost up to $400 and often do not perform well after they have been through a full season. When you add in a $300 glove, $100 batting helmet, $120 cleats and $40 batting gloves, you are in the thousand dollar range. Costs associated with specific positions, like a catcher in baseball, can also add to the total cost for athletes. “A hockey-style mask costs $150, a chest protector is also $150, and shin guards are $160,” Kron said. With good care however, these pieces can last multiple seasons without having to be replaced. Performing the little tasks to keep the gear in good condition can be very important in reducing the costs. “The chest [protector] and shin guards usually last me two years of year-round playing before they need to be replaced, and I haven’t had to replace a mask yet because of wear,” Kron said. Other sports have similar costs, but all athletes can keep these prices down by buying relatively inexpensive yet durable equipment over the more flashy products, which are often made out of cheaper material and do not perform as well. Many travel or club teams can also charge high prices for participation, and traveling to tournaments can also be costly. An alternative to this can be to play on the local teams hosted by Palo Alto, which only charge a small fee to play during the off-season. For the more serious athlete, showcases are used to get recognition from college coaches, but they also run in the hundreds and sometimes thousands for the longer camps. However, the benefit of these camps is the opportunity to get recruited by colleges, which sometimes offer students scholarships to go to their schools, easily returning the cost.